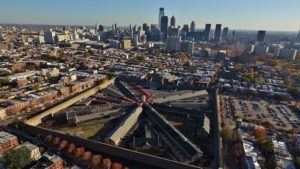 Walk the same halls that notorious criminals did in the past at Eastern State Penitentiary in Philadelphia. 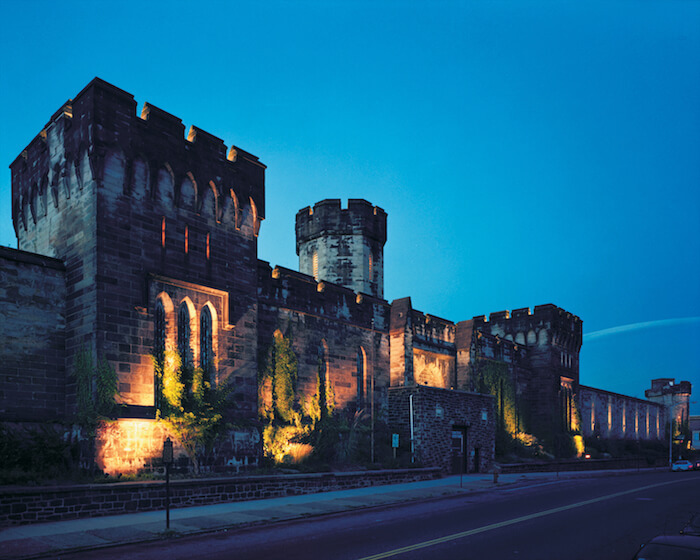 In its day, the penitentiary was the most famous and expensive prison in the world. It was known for its strict discipline as well as its architecture. The prison can be experienced through a guided tour that is led by staff who will share history and stories and answer questions. Hands-On History is an interactive option that groups can experience. The interactive experiences last about five minutes (a few take longer) and take place throughout the facility. An example of an activity includes how to open a prison cell. 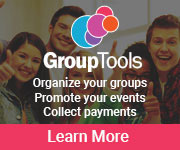 A group visit consists of a guided tour that lasts about one hour, but groups should plan for an additional 30–60 minutes for exploration time since there is more to see. If planning for extra time during the visit, groups can tour the newly restored hospital wing, view artist installations or see the “Prisons Today: Questions in the Age of Mass Incarceration” exhibit. The penitentiary staff does its best to accommodate last-minute requests but would prefer that reservations for a group visit be made at least three weeks in advance. 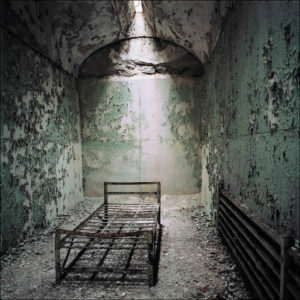 For more information, call 215-236-3300 or visit easternstate.org.